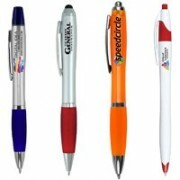 Printed pens are the most basic and effective medium to promote a brand. They are handy and useful, plus they are highly visible at all times. No business conference is complete without these branded pens. 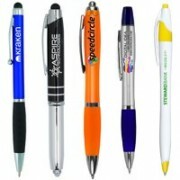 Our promotional pens and highlighters are at a higher level in terms of style and functionality. 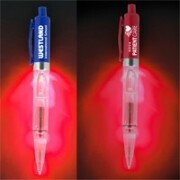 These custom pens come with laser pointers, flash lights, lanyards, and other value added functions. Logos can be spot printed, silk screened or get the four color process imprint. No pen is plain or ordinary, every one of them offers something more. 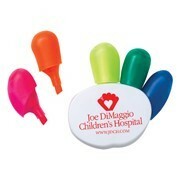 You can talk to our sales specialists to learn more about our promotional items. 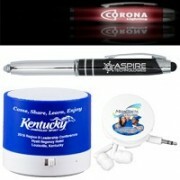 Innovation Line is a trusted name in branding products for giveaways and corporate gifts.